Building sample systems for measuring dew point in gases is not an easy task. It requires experience and a complete understanding of the often unexpected behavior of water molecules. 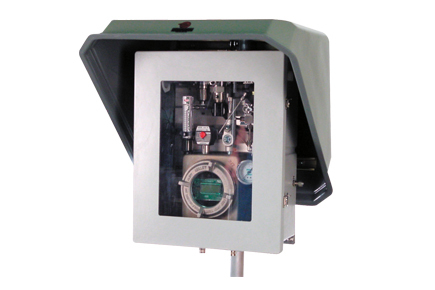 Selection of the proper materials, components and final system configuration will greatly influence the fidelity of the sample carried to the sensor. The Xentaur Extractive Sample System (ESS) has a modular design, and can be configured to accommodate almost any measurement requirement. Manufactured from the highest quality materials, the ESS will meet existing plant standards. The ESS is a great addition for ensuring a reliable dew point measurement.